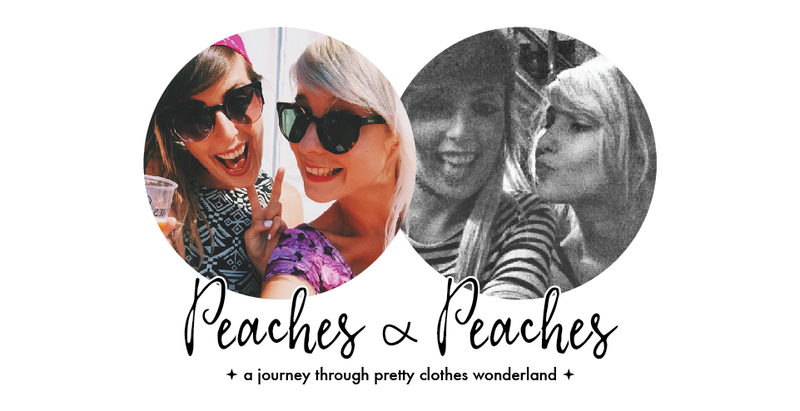 Peaches & Peaches: Birthday recap: the presents! First of all: one big THANK YOU for all the lovely birthday wishes and a GIANT THANK YOU for all the lovely presents that I got this year. They sure made up for the pitiful amount of sushi we've got at Oishii on my birthday! Really, shame on you Oishii, we paid 25 euros each and only got ten, maybe eleven pieces of sushi per person. We were still hungry when we left! I'm not the one to complain easily and I'm actually very easy-going, but don't expect to see me again. ahh leuke dingetjes! Happy birthday nog! Ik ben nog maar één keertje bij Oishii geweest, vond 't toen wel lekker maar aan de dure kant! Super leuke collage! 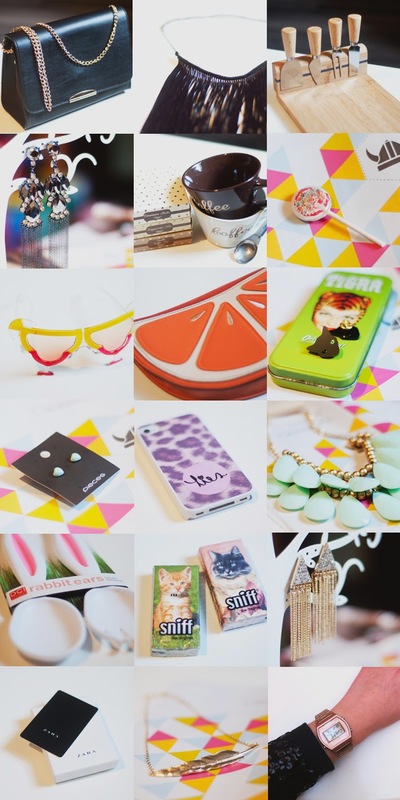 Die minty ketting is kei schoon!